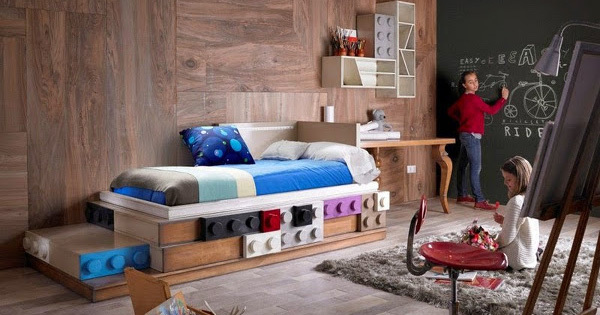 Is there a Lego fanatic at your house? We’ve found them the perfect bed. 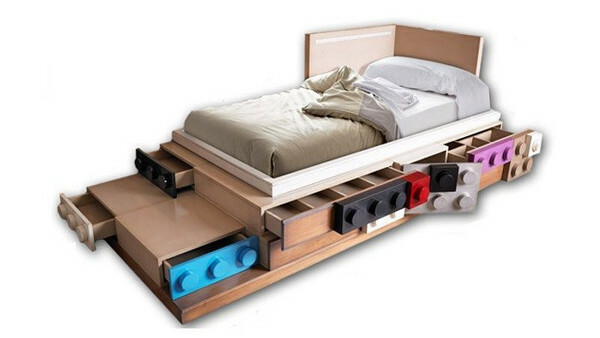 Spanish designers Lola Glamour have put their heads together to come up with this bed design sure to be loved by Lego enthusiasts everywhere. 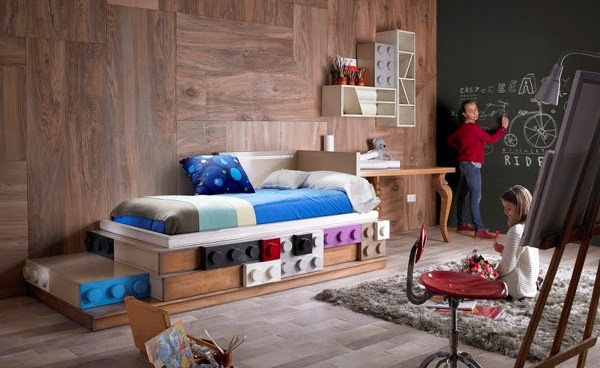 Pairing a sleek and modern design with the iconic Lego studs on the front of its drawers, this Lego-inspired bed is the kind of furniture that really does grow with your child. It would suit a range of ages and bedroom styles. It combines great storage with a fun look, and because it’s handmade, you can specify the dimensions and colours that would work best in your space. If you’d prefer it in a different size altogether, they can do that too. Interested to find out more? Lola Glamour make each one to order, and you’ll need to contact them to get an idea of the cost and turnaround. While we’re at it, check out our past posts on everything to do with Lego. You might need to get a cup of tea – we love Lego here.